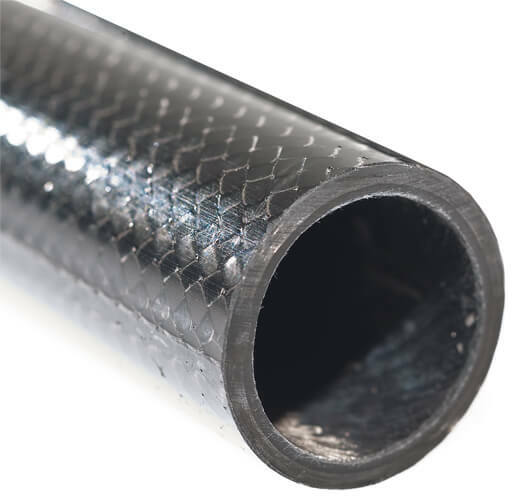 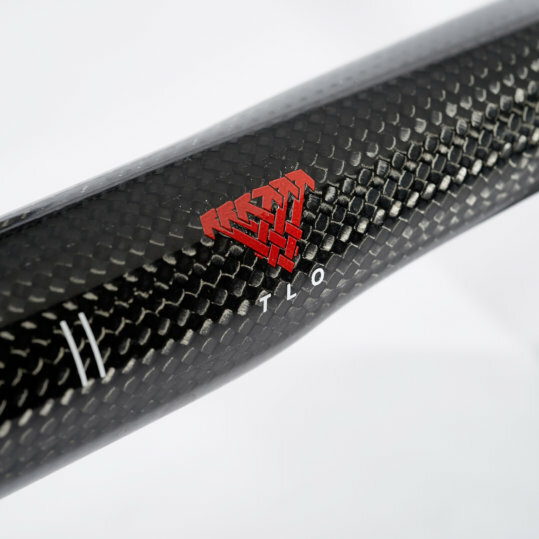 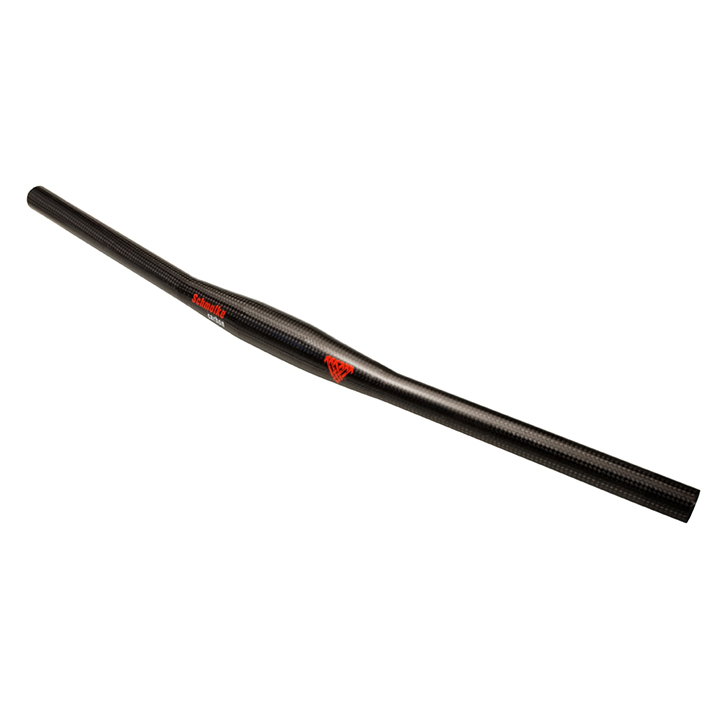 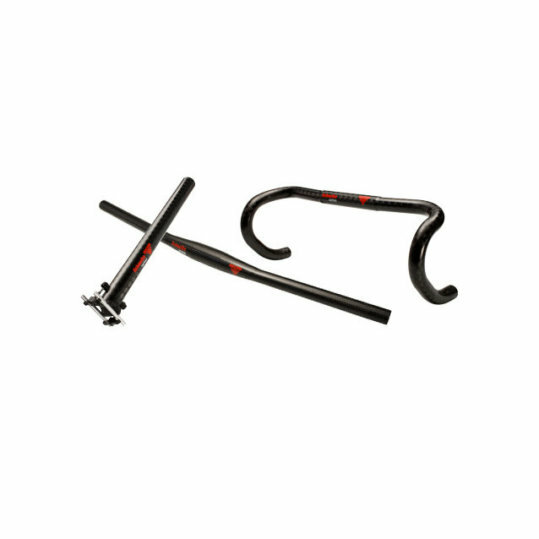 While some might think that any old handlebar might do, only the lightest carbon handlebars ensure ideal conditions for particularly challenging areas. 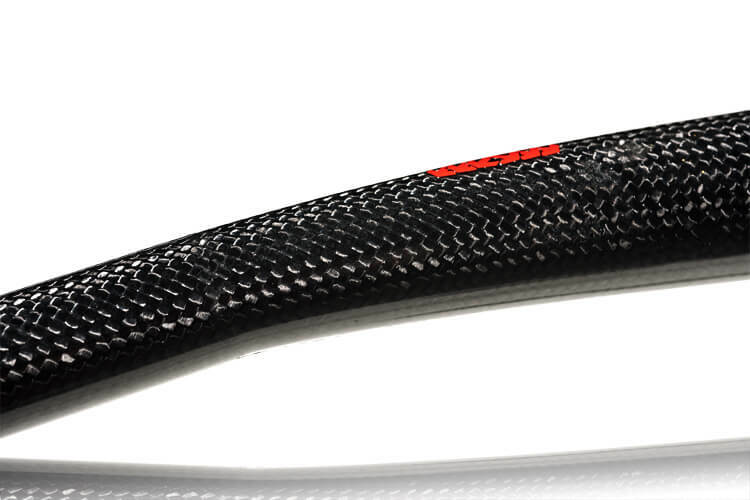 Schmolke Carbon products facilitate calm, careful and diligent steering, maintaining full control even when push comes to shove. 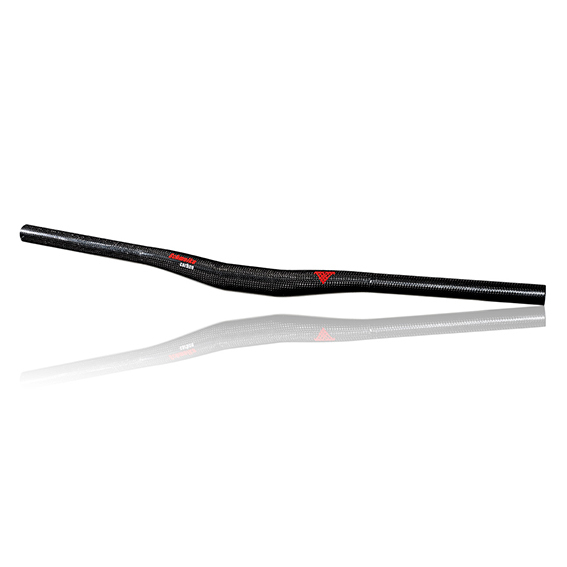 Schmolke makes no compromises, either in terms of safety or with regard to stiffness, which is why cross-country and competitive riders place their trust in carbon handlebars.